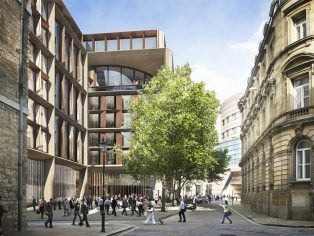 Opening this autumn, Bloomberg’s new European headquarters in the heart of the City of London is the first wholly owned, designed and constructed Bloomberg building globally. 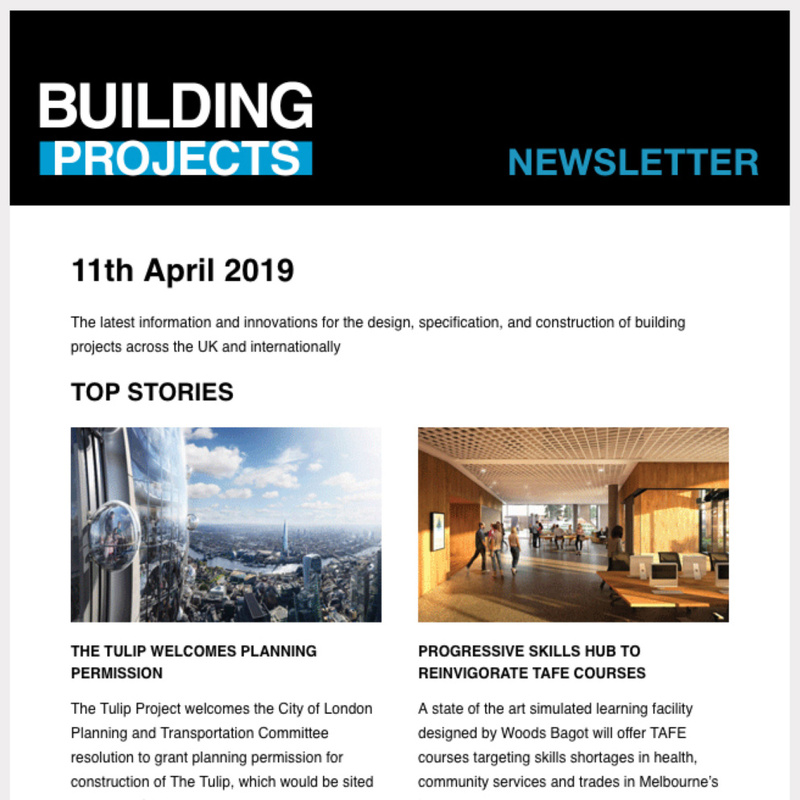 Conceived in collaboration with Foster + Partners, it reflects founder Mike Bloomberg’s long-held belief that workspaces should foster collaboration, innovation and productivity. Expansive, open floor plates are connected by a spiral ramp that spans seven floors of the nine-storey building. 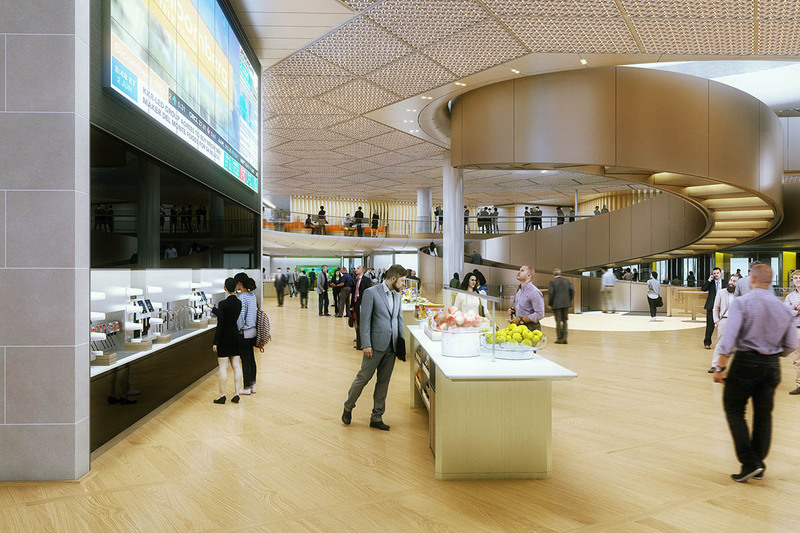 Wide enough for three people to walk alongside each other, it is designed to connect employees and encourage passing interactions as they travel between floors. 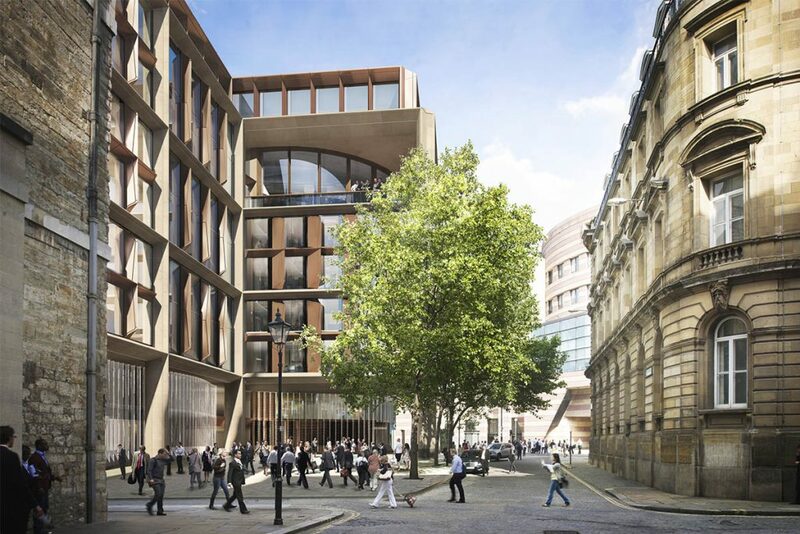 On the sixth floor, a double-height, column-free ‘pantry’ with a view of St Paul’s Cathedral will be the central hub of the building. 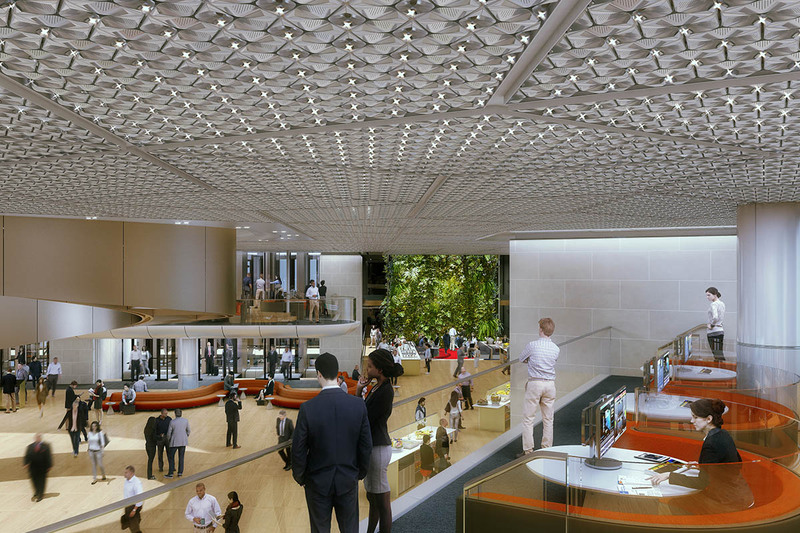 Illuminated by natural light from the atrium ceiling, it is a dynamic space for impromptu meetings and social interactions where employees and guests can convene over snacks and beverages. 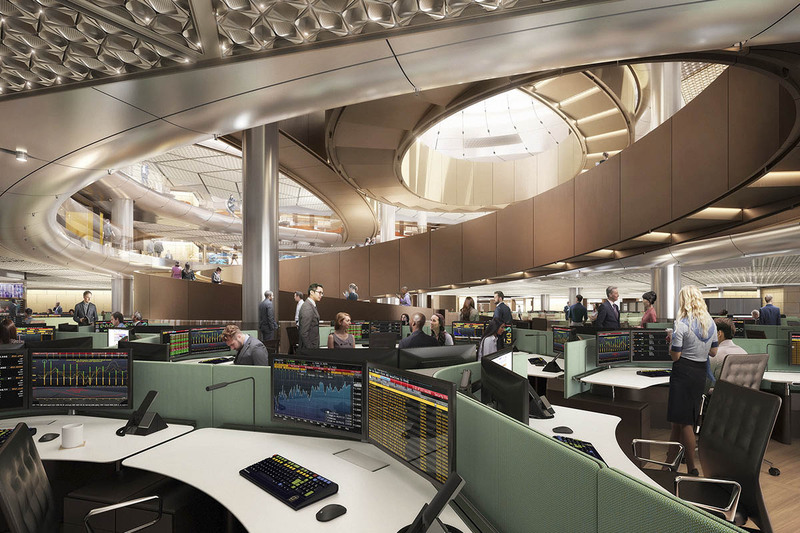 An innovative, bespoke desk design captures Bloomberg’s approach to collaborative working. 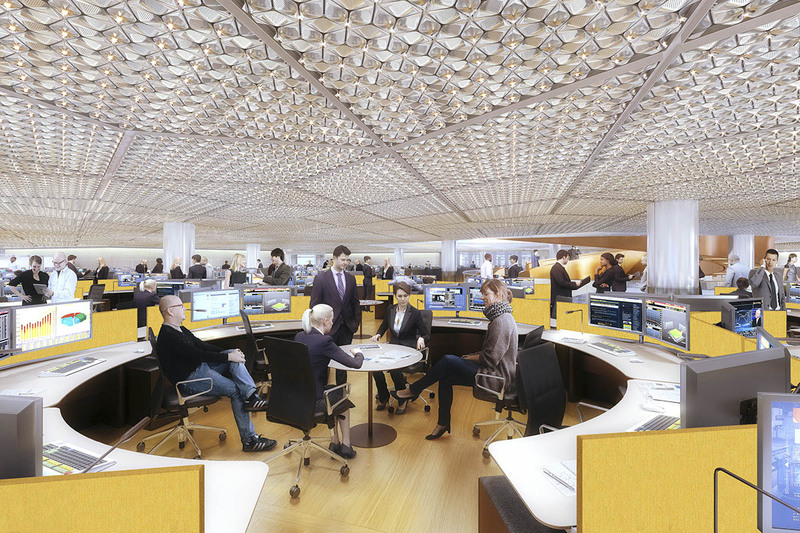 Desks are arranged in circular pods around a central table, allowing employees to easily swivel round and convene. Each desk also has an adjustable standing feature and an upholstered pedestal that can be pulled out to allow two people to sit side by side and collaborate in front of a screen.